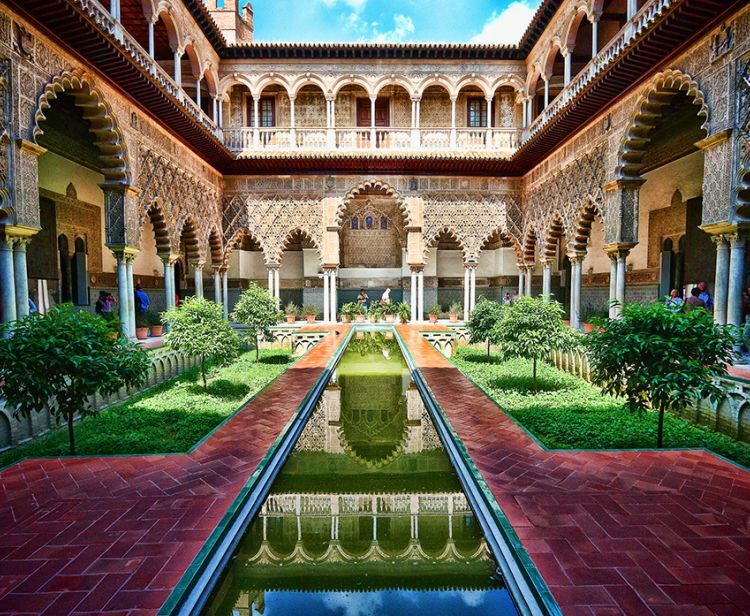 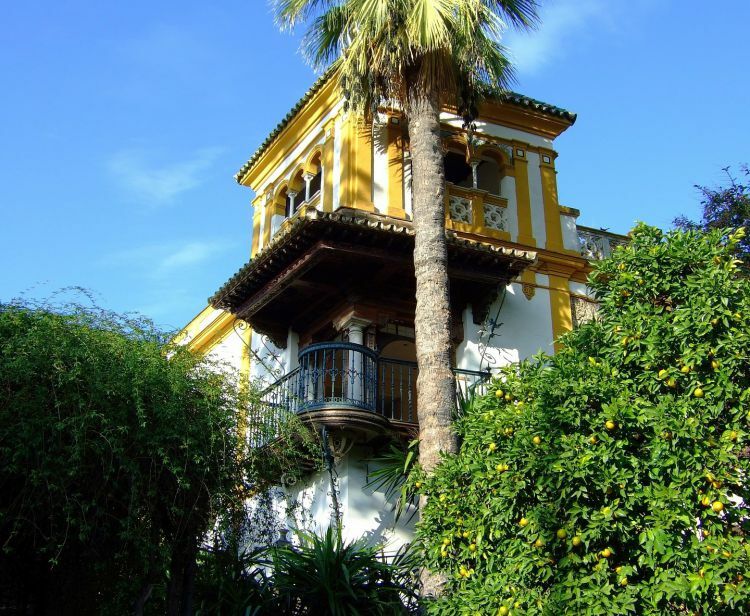 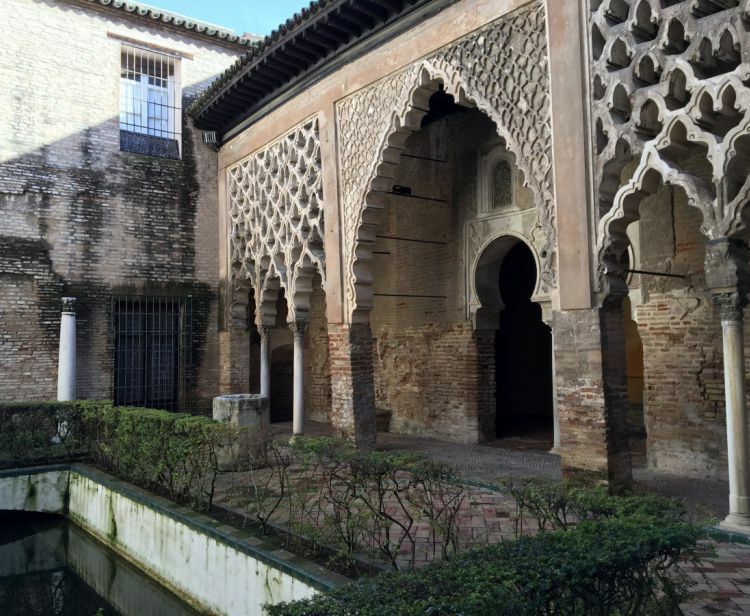 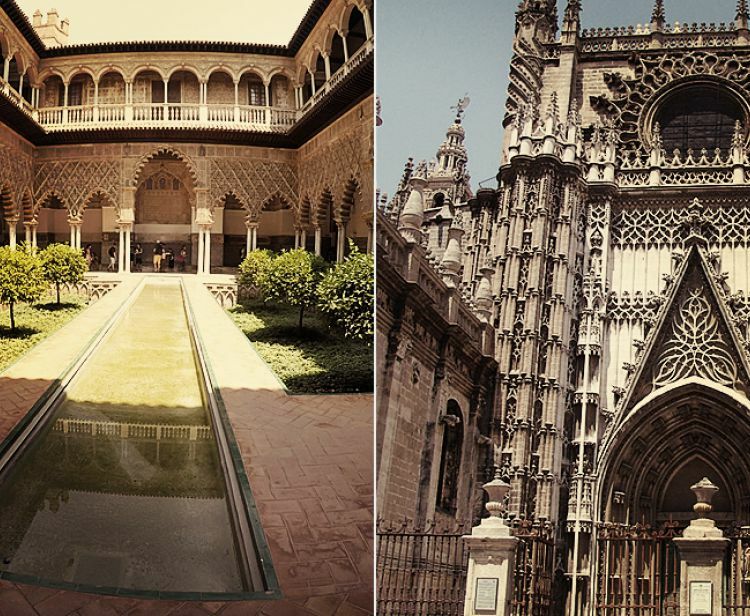 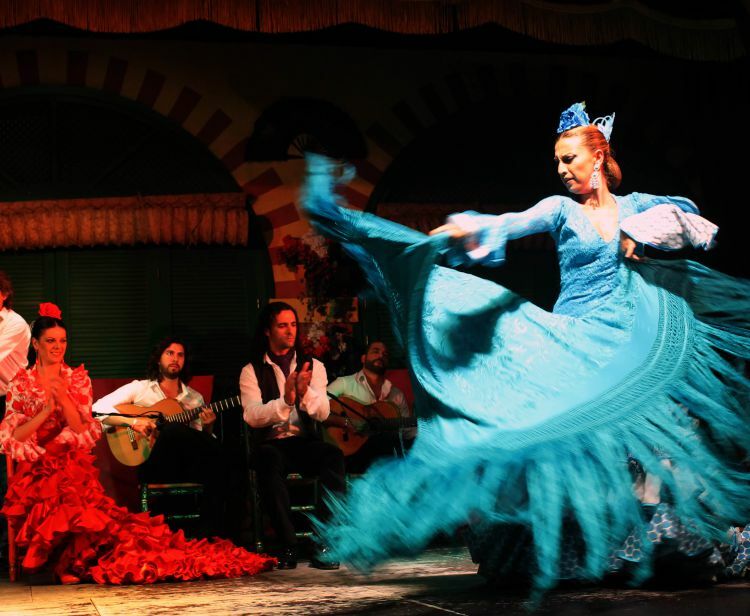 Visit the most emblematic monuments of Seville by taking the Fast track. 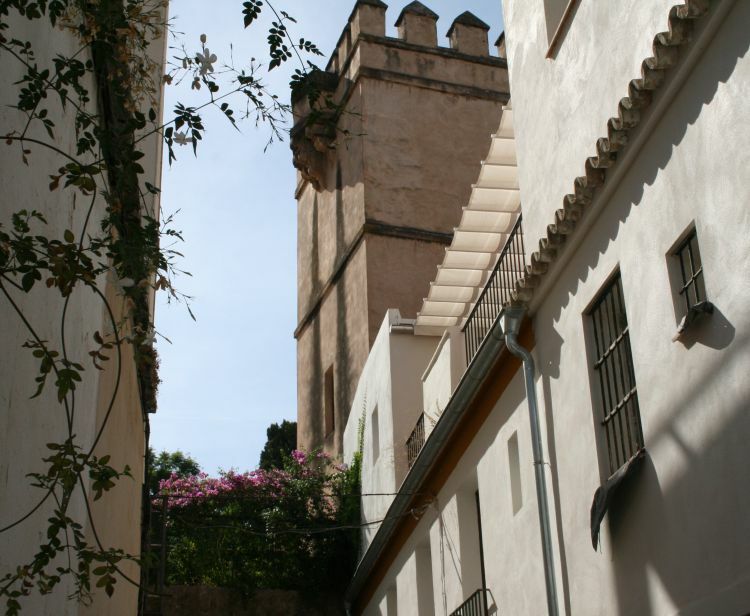 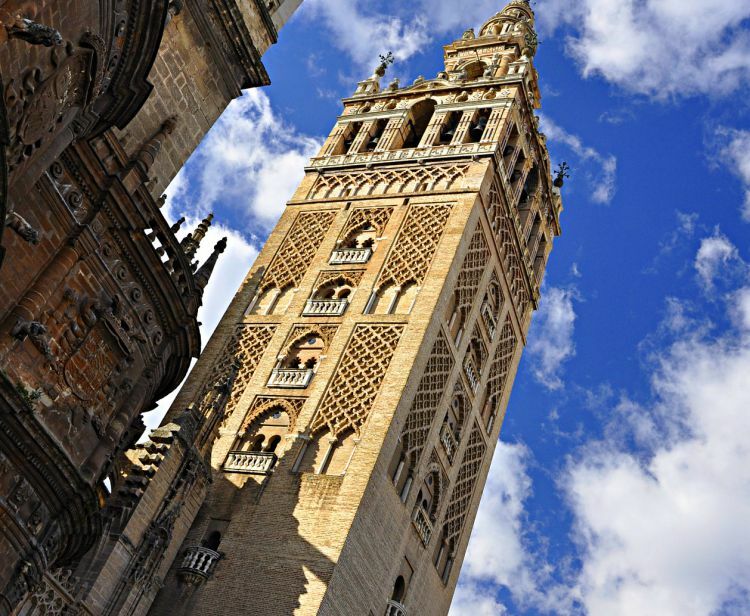 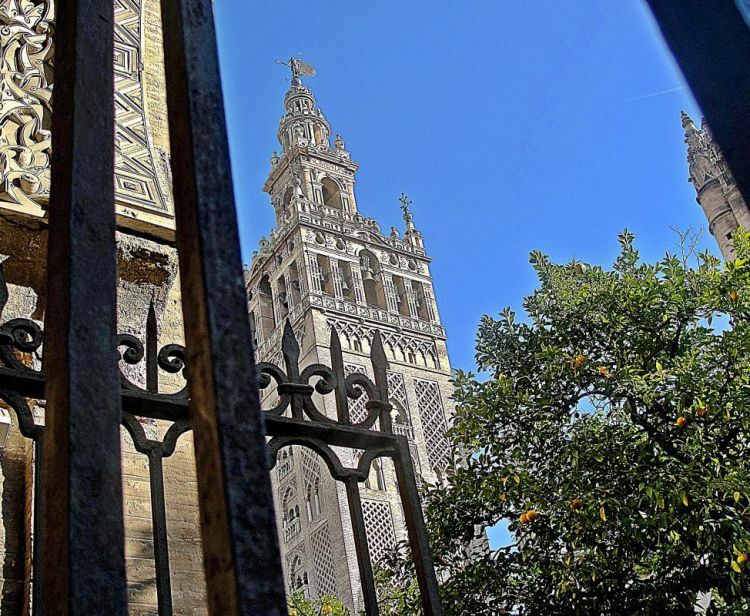 Enter the Alcazar, the Giralda and the Cathedral and walk through the legendary streets of the Santa Cruz Quarter. 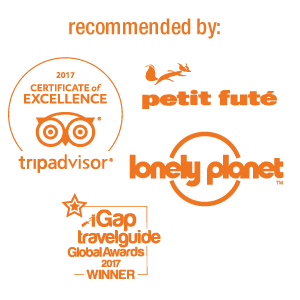 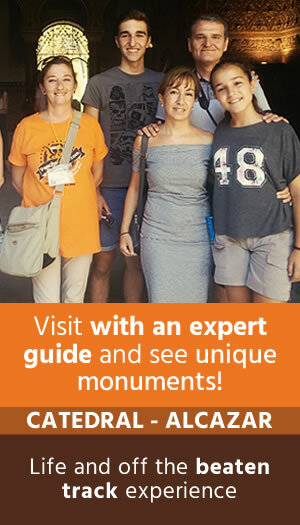 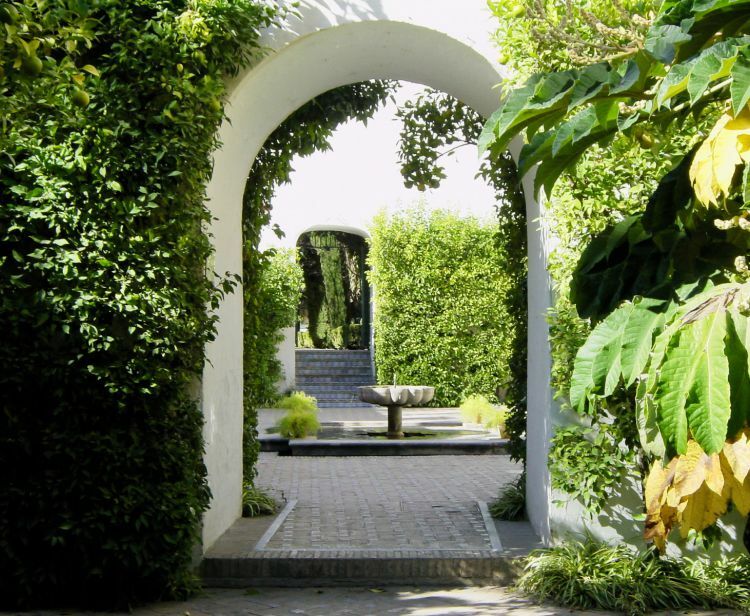 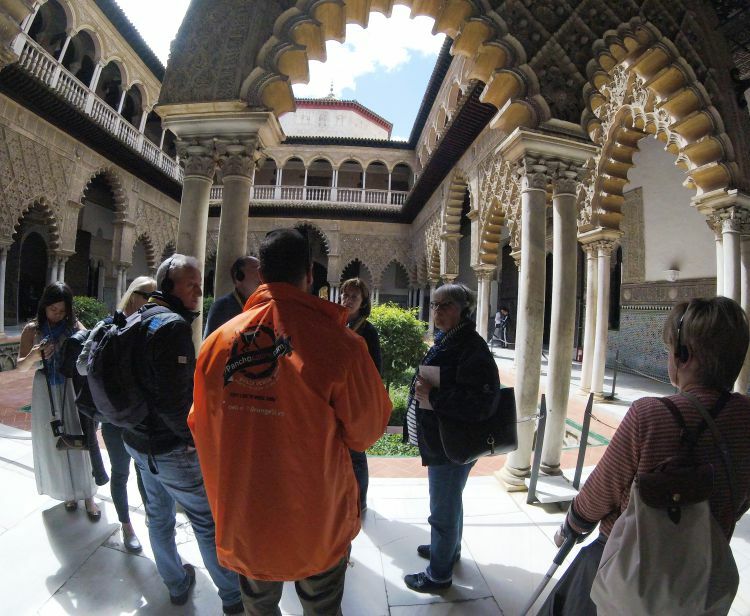 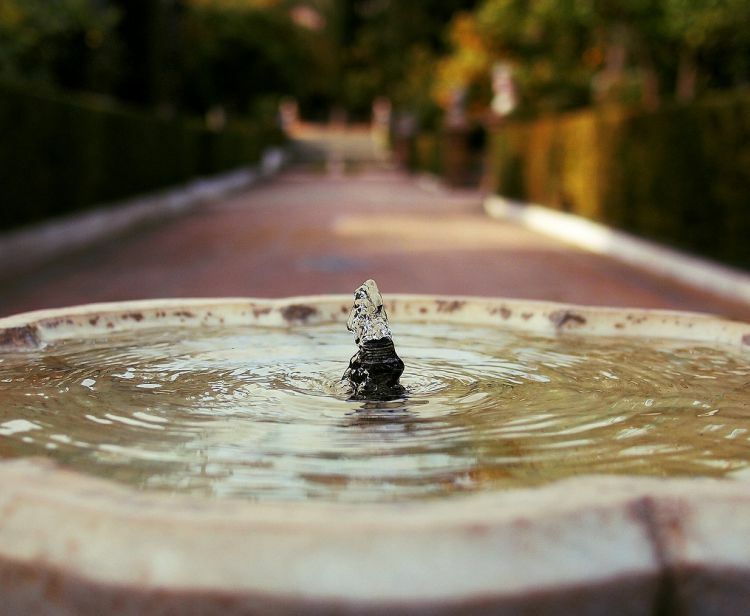 We offer you 'A Perfect Day in Seville' English Combo, daily: Walking Tour through Santa Cruz Jewish Quarter of Seville, a guided visit into the Alcazar Royal Palace and a guided tour into the Cathedral & Giralda.